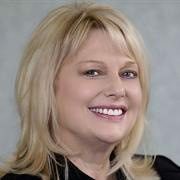 With more than 25 years of experience in business and financial consulting, Robin leads the team of Chapman Wealth Management Group at TD Wealth Private Investment Advice. So what sets us apart? When you choose to work with our team, you can benefit from the knowledge we provide, as well as, gain access to some of the industry's most highly regarded specialists. 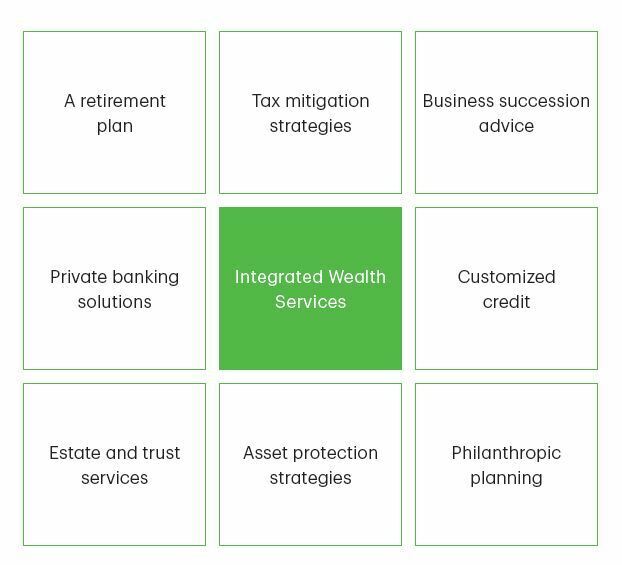 TD Wealth advisory specialists work with our team to develop comprehensive strategies in estate planning, farm and business transition, tax planning, insurance, philanthropic giving and private banking. Chapman Wealth Management Group is a part of TD Wealth Private Investment Advice, a division of TD Waterhouse Canada Inc. which is a subsidiary of the Toronto-Dominion Bank. BACKGROUND| From a young age, Tess was always interested in financial literacy and money management. With a love for working with people and building robust plans for the future, she realized that working in financial services was a great fit for her. 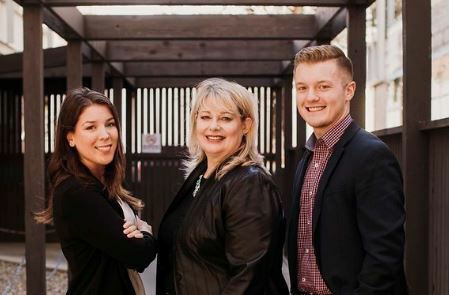 Shortly after completing a Bachelor of Commerce degree in finance from the University of Saskatchewan, Tess entered the wealth management industry and has never looked back. She originally started as a client associate working with various investment teams at TD Wealth, which helped Tess to understand the business from the ground up. This has also helped Tess develop a unique perspective and set of experiences that shape her investment philosophy and client engagement model. Tess takes the time to get to know you, your values, and what makes your situation unique. UNDERSTANDING YOU| As a client of Tess's, you can expect a long-term relationship that is rooted in a disciplined discovery process which gives way to the development of a strategic wealth management plan. This plan evolves as your life changes and is built around what you value and deem important. 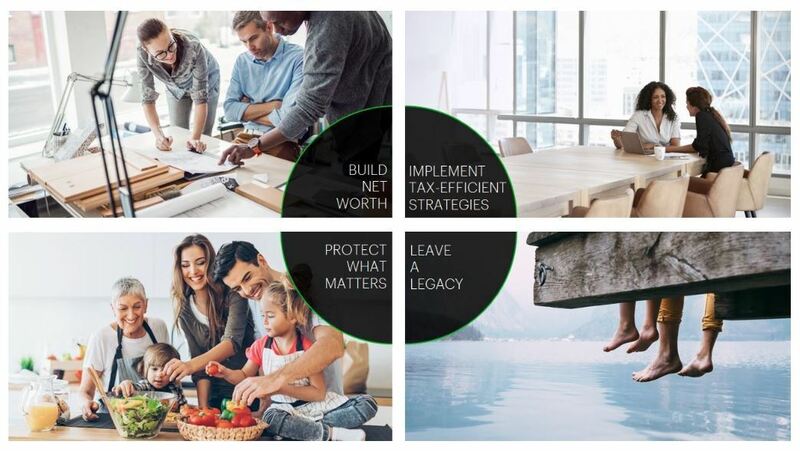 Your wealth plan considers four wealth pillars: Building Net Worth, Implementing Tax-Efficient Strategies, Protecting What Matters, and Leaving a Legacy. PROCESS| The client is always at the center of Tess's wealth management process. She takes a systematic approach to formulating your own unique plan throughout the journey, ensuring that your plan is well equipped for your transitions and life changes. Click here to view the full client process. 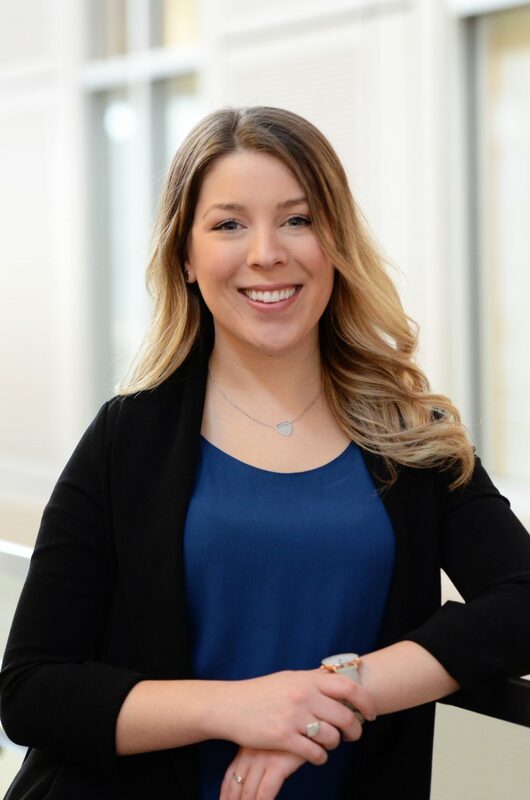 ABOUT ME| Tess is currently pursuing the Certified Financial Planner (CFP®)designation and recently passed the FPSC Level 1 Examination in Financial Planning. She is also a Life Insurance Advisor through TD Wealth Insurance Services. Tess grew up in small town Saskatchewan, which helped shape her values of community and giving back. Tess enrolled at the University of Saskatchewan, and she instantly fell in love with Saskatoon. In her spare time, Tess enjoys spending time with her husband, Brodie, and their white Labrador retriever, Roscoe. They enjoy all Saskatchewan has to offer, whether it be ice fishing in the winter or visiting various lakes in the summer. He is not all business; there is a lot of excitement surrounding Matt's personal life as well. He displays a passion for travel with many stories to tell, has a love for dogs, and is looking forward to marrying his wonderful fiancée Kali in the summer of 2020. Matt and Kali have planned to hold their wedding up at Elk Ridge, where Kali spent much of her childhood. 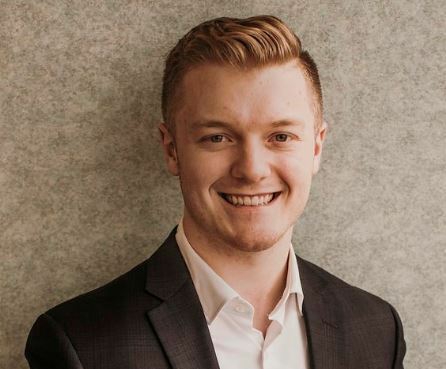 A few other things that Matt spends his time doing when away from the office include watching his beloved Oilers play, spending time with his family up at the lake, and keeping his competitive spirit and love for sport alive by playing organized sports all year round. With all of this excitement going on, Matt has been happy to settle in with our team and focus on his career.